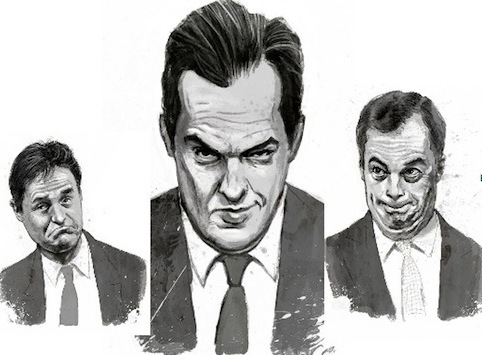 With just under two weeks to go until our Kickstarter deadline, we wanted to share some artwork and details from CROSS, our new anthology of poking fun at politicians… sorry, important political satire. There are some names you’ll know, and some you won’t, but all of them have done great work on our behalf. If you like what you see, then head to http://kck.st/ZgiFuU and sign up to buy a copy of the book for £10 including postage. 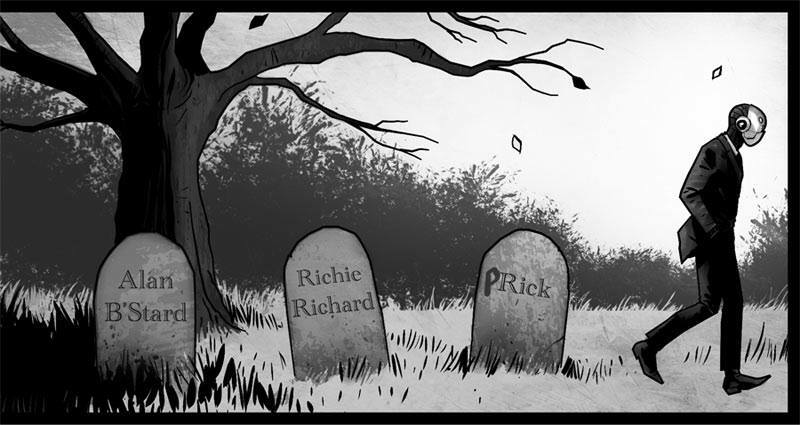 That way, you’ll find 64 pages of comics and satire dropping through your letterbox before Christmas. David Baillie and SPINX: 2000AD writer David Baillie and SPINX bring flair, imagination and a healthy disdain for the powerful to their story The Archaeology Inspector. Rob Williams and PJ Holden: A dynamic duo from the 2000AD stable, their story for CROSS tracks the progress of an earnest and serious young man who is determined to do good in the world by becoming an MP. Howard Hardiman: One of our favourite indie creators, whose book The Lengths combines humour, erotica and dogs in a totally legal way. Now he turns his attention to squirrels and fascism. Obviously. Mary Talbot and Alwyn Talbot: Costa Award winner Mary Talbot brings us the early years of many of our favourite political figures, with some amazing caricatures and a very cute teddy bear provided by artist Alwyn. Richmond Clements and Nick Dyer: Small press superstar Richmond and 2000AD artist Nick team up to place an unexpected character on border patrol duty at the Channel Tunnel. Cy Dethan and Matt Timson: From the creator of Cancertown Cy Dethan and internationally published artist Matt Timson comes the story of an individual’s battle against the system. Emma Beeby and Gavin Mitchell: Judge Dredd writer Emma Beeby and fantastic emerging talent Gavin Mitchell team up to explore the coalition of Heaven and Hell. Owen Johnson and Conor Boyle: British Comics Award nominee Owen Johnson brings a dark edge to this story of our surveillance society, illustrated by Disconnected’s own Conor Boyle. Tom Foster: Emerging 2000AD star Tom brings us a story of the sacrifices we all need to make for austerity – we are all in it together, after all. We’ve also got a cover by the amazing Pye Parr, illustrations by small press dynamo and all-round good egg Matthew Soffe (who created the caricatures to the left), lettering by Jim Campbell (because letterers deserve more credit) and a couple of surprises that we’re keeping up our sleeve for another few days…. Tempted? Of course you are! Head on over to http://kck.st/ZgiFuU and sign up to buy a copy of the book for £10 including postage. You won’t pay anything until after 8 November, the book comes out a week later, and you’ll have a copy of cross through your letterbox in time for the Queen’s Speech. 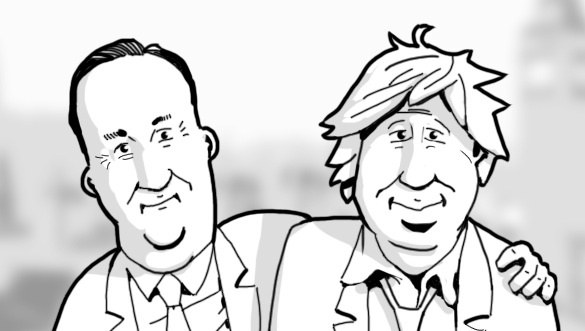 This wonderful image of Our Dave and Uncle Boris comes from Alwyn Talbot, artist on Preparation for Leadership, in our forthcoming anthology CROSS. Back from our trip to the Lakes International Comic Art Festival, truly a delightful weekend in the country. Kendal embraced the festival again, with comics exhibitions, talks, sales and workshops throughout the town. It’s a great show, highly recommended. Our thoughts turn again to CROSS, which has now broken through the £500 mark over on Kickstarter. 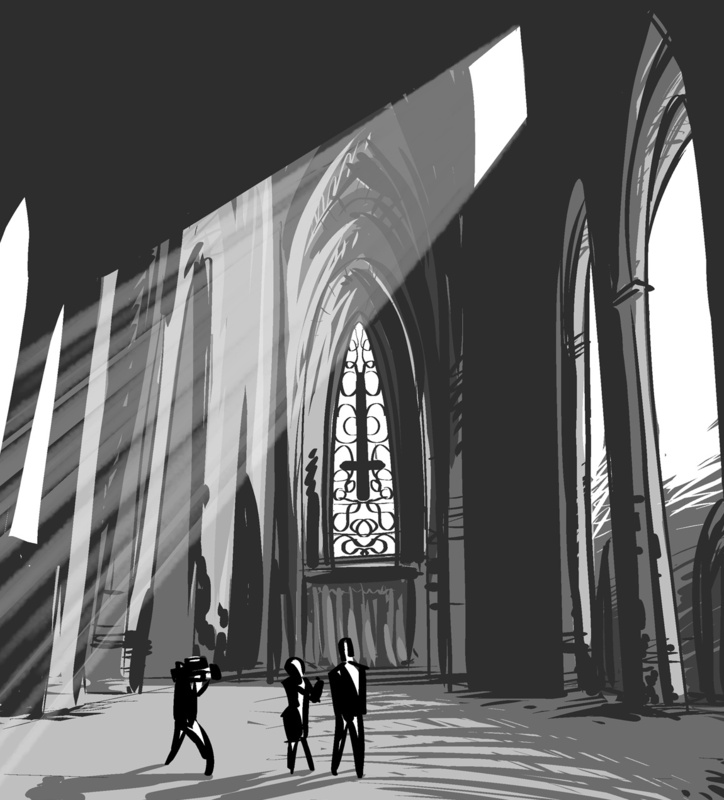 To celebrate, we thought we’d share a little snippet of artwork by Matt Timson, from the story Pulling The Plug by Cy Dethan. 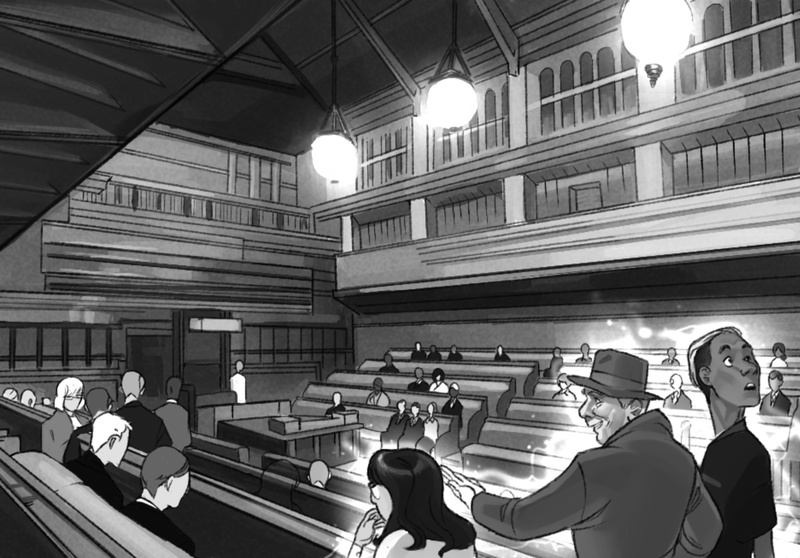 If you like a bit of politics in your comics, why not head over to http://tinyurl.com/BackCROSS and pledge £10 on Kickstarter to pre-order your copy. We’ll be posting out books to reach you all by Christmas. 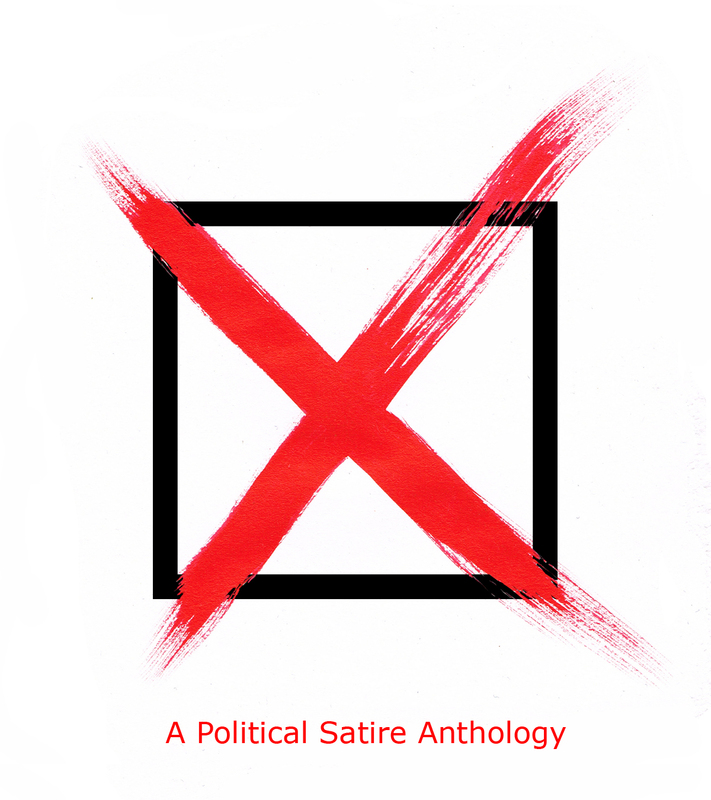 As a brief aside from promoting our new political satire anthology CROSS (did we mention that we’re fundraising on Kickstarter), we thought we’d share some of our excitement about this weekend. When we started CROSS, our new anthology, we had contemporary issues on our minds: the growing power of corporations, the rush to the centre-ground of party politics, the inequities in our society. Here at Disconnected Press, we’re generally happy, busy people. But every so often, things make us angry. And we get angry, we do what every self-respecting person does: we make comics. CROSS is a 64 page sideswipe at the establishment, brought to you by some of the finest established and emerging creators on the UK comics scene. We’re delighted to welcome back Disconnected stalwarts including Tom Foster (now also working for 2000AD), Verity Glass (now drawing Dr Who covers for Titan), the prolific Owen Johnson, and the inimitable Matthew Soffe, whose artwork you can see above. In addition, we’ve enlisted some people you may know, including Rob Williams, Mary Talbot, PJ Holden, Howard Hardiman, Emma Beeby, Matt Timson, Tom Eglington, David Baillie and many, many more! We’ll be introducing you to them in more detail over the coming weeks as we build up to the launch of CROSS at ThoughtBubble. But first: we need your help! CROSS is the biggest, boldest book we’ve ever made, with more pages, more creators and possibly more robots than we’ve ever featured… This means that it costs more to produce. So today we’re launching a KICKSTARTER and asking for your help in bringing this book to reality. Please have a read of the Kickstarter page and, if you like what you read, pledge some money. We’ll say Thank You to everyone who supports us – and we’ll really mean it too! And spread the word – tweet, post it on Facebook, tell your mum. We’ve always said we thought comics could change the world. This time, we think we’ve got a pretty good shot. Support us now over at https://www.kickstarter.com/projects/657603937/cross-a-political-satire-anthology. 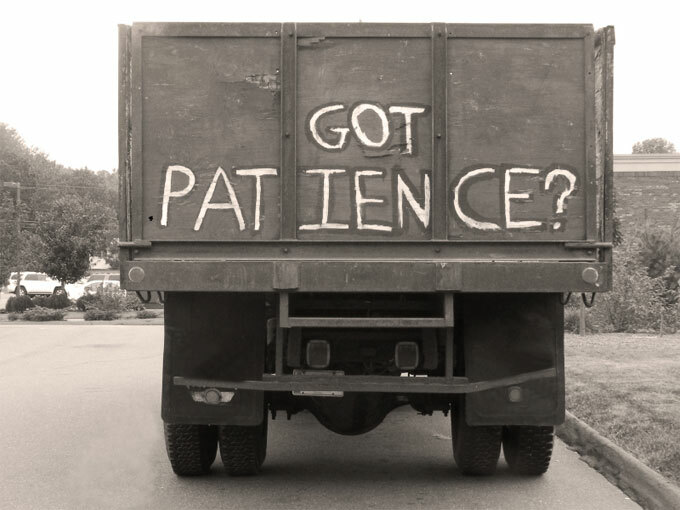 And you won’t have to wait much longer. 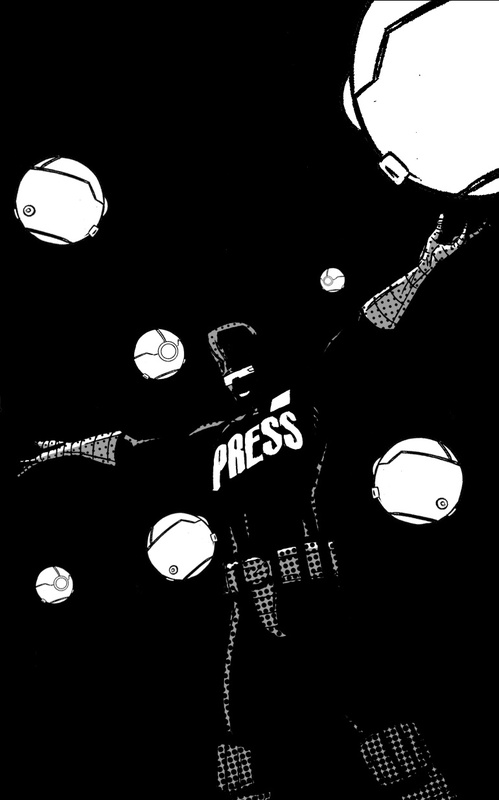 This time next week, we will be hitting the newswires with some Very Exciting News about our next publication. Due out at ThoughtBubble in November, it promises to be our Biggest, Boldest Book yet, featuring some of our favourite creators, both emerging and established. To make it all possible, we’ll be looking to you – our lovely readers – for help with a bit of fundraising. We had a rather spiffing time the last time we launched a Kickstarter, but this time, our goals will be higher and our rewards more to do with production costs than with keeping us stocked in biscuits. So keep your eyes on this website and the @DisconnectedPrs Twitter feed on Wednesday 8 October. No more announcing announcements – next week, we’re definitely going to announcing our new comic, telling you who’s in it and what it’s about, and asking for your help in making it a reality.